Fall is probably your favorite season. Just a lucky guess. It’s also the most prolific time of the year for seasonal beer releases whether you like them all or not. 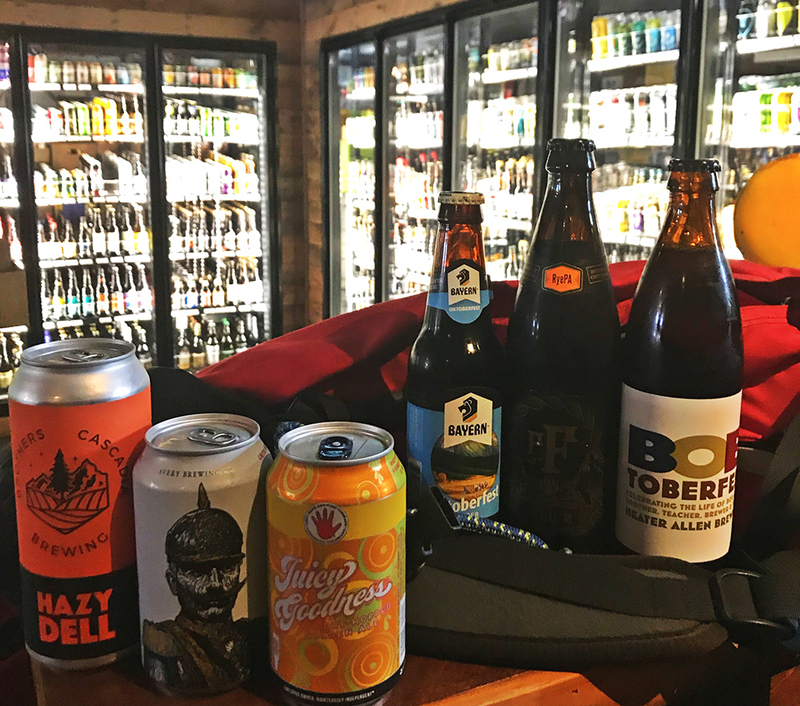 But a true beer lover will find plenty to enjoy, including the following six beers in Peaks and Pints’ cooler.